Home Front Commander Maj. Gen. Tamir Yadai took part today in a conference of new local authority heads and reviewed the role of Home Front Command in preparing local emergency authorities. "There's no dispute that the threat to the Israeli home front in the next war will be very challenging," Yadai said at an Interior Ministry conference in Ashkelon. 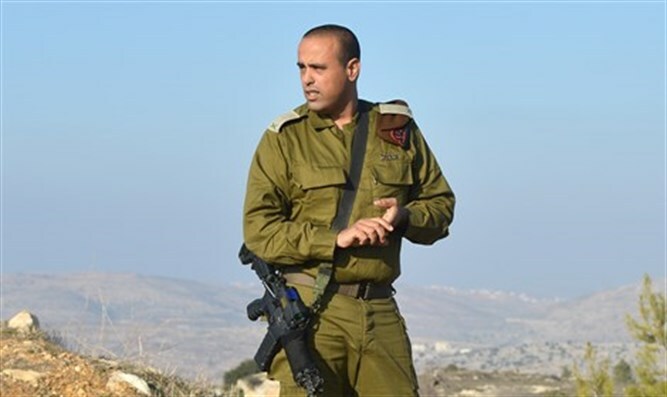 According to him, 2019 will see a more complex and challenging threat to Israel. Along with capabilities we know from the past, there is another geo-strategic reality presenting us with other challenges and threats. The issue is not the weapon, with which we are familiar, but the intensity. The Middle East is now organized differently. "There is a possibility of fronts opening both in the north and in the south, because we know of attempts at coordination," Maj. Gen. Yadai said. "In the coming confrontation there will be no more fighting in the north or Gaza while they drink coffee in Tel Aviv."